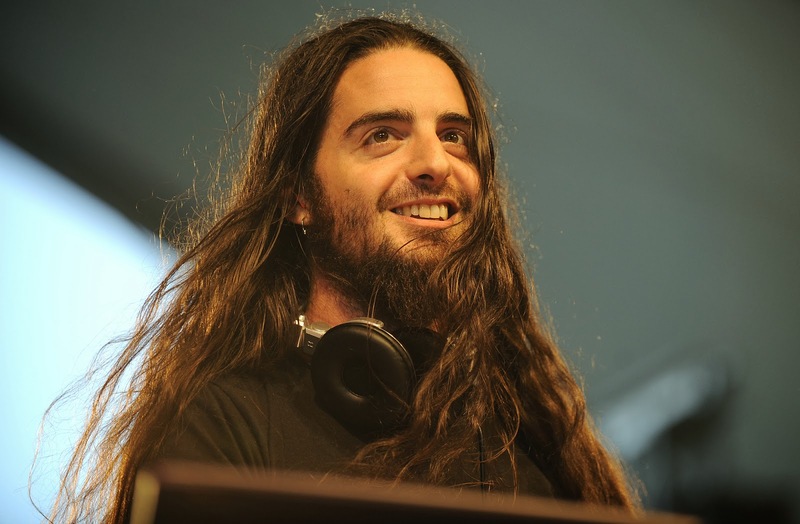 Bassnectar has just created a helluva mixtape. This one's got everything including the kitchen sink. Make sure you also check out Side 1.